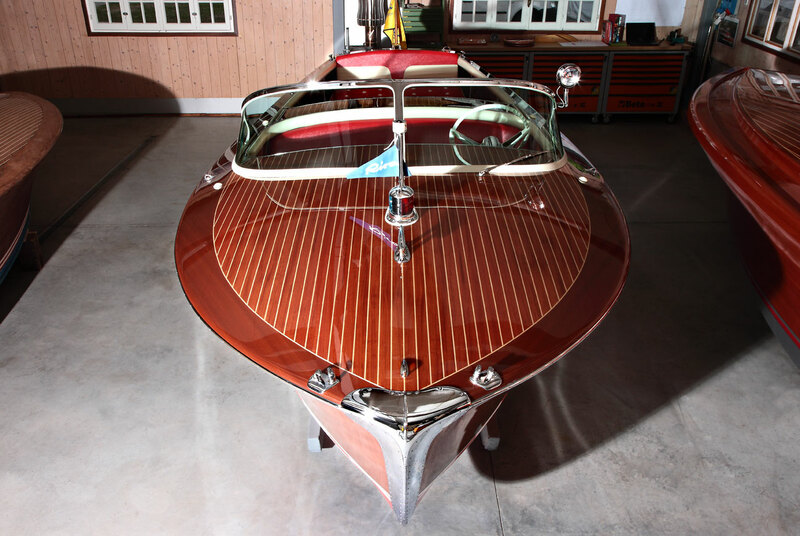 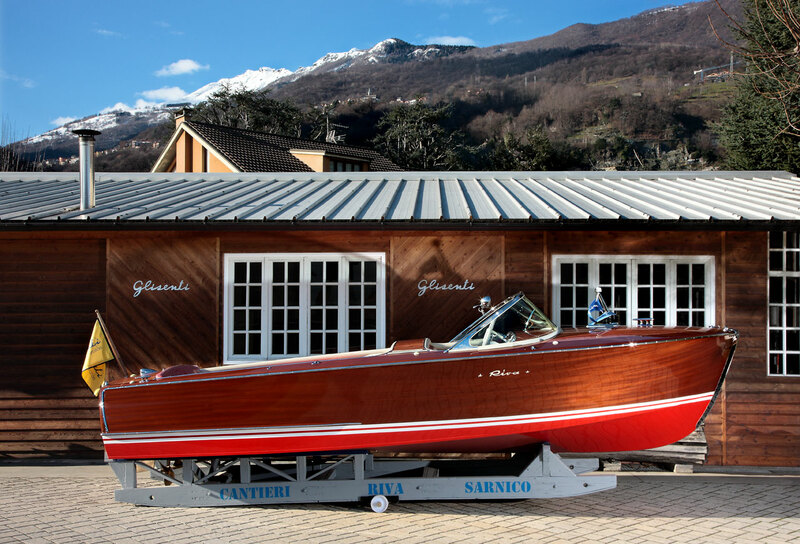 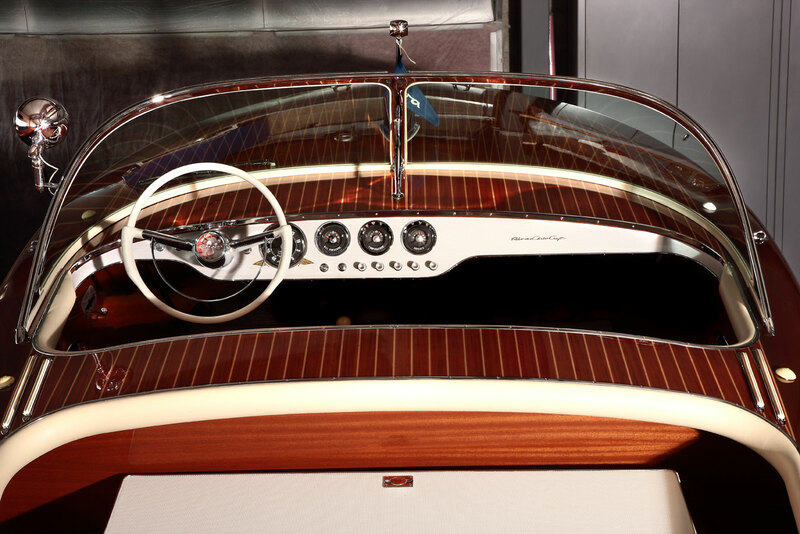 Riva Super Florida. 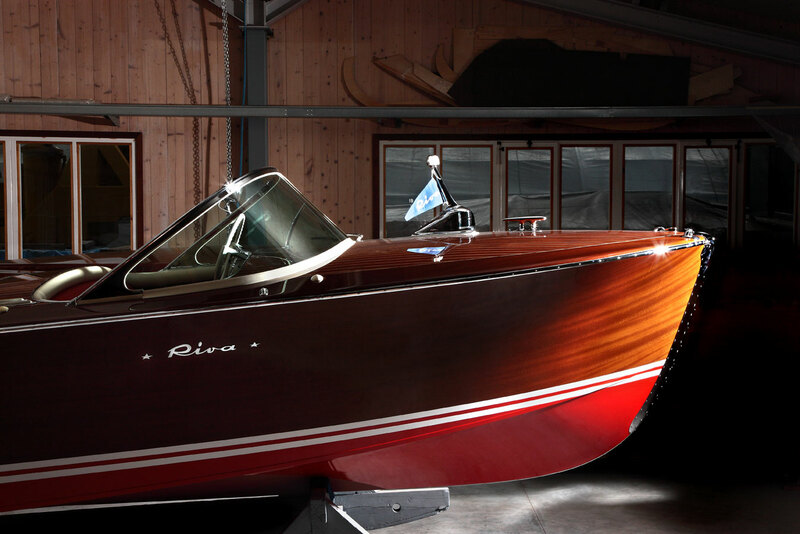 | Glisenti | Fine Wooden Boats. 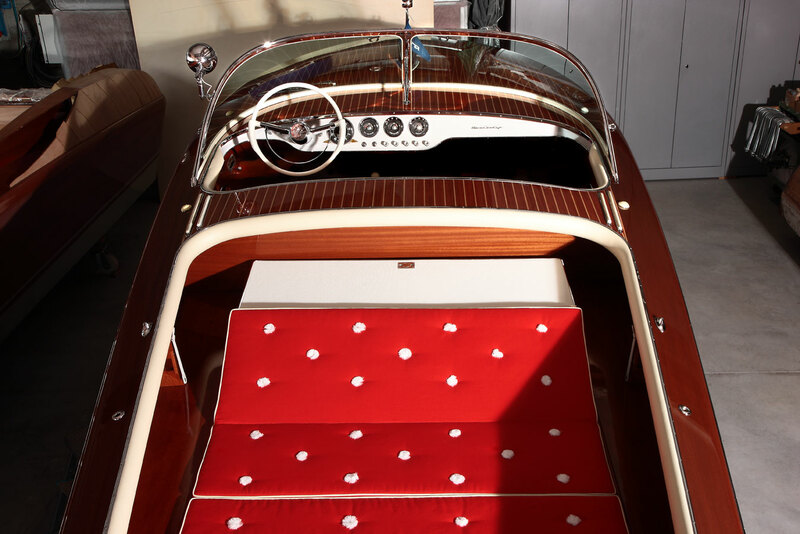 New upholstery, chrome from Galvanautic, engine completely overhauled, zero hours.